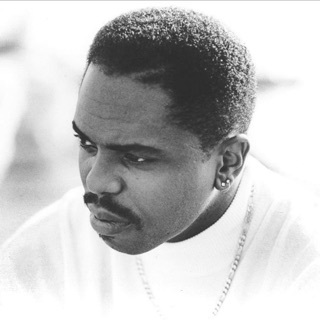 To urban contemporary listeners, Freddie Jackson was one of the biggest stars of the latter half of the '80s, dominating the R&B charts seemingly at will. Jackson's forte was sophisticated, romantic soul ballads aimed at adult audiences, but he was also capable of tackling urban contemporary dance fare and even the occasional jazz tune. Yet unlike many of his peers -- Luther Vandross, Anita Baker, Peabo Bryson, etc. -- Jackson never managed to cross over to the pop charts, where none of his R&B smashes even breached the Top Ten. As new trends like hip-hop altered the urban contemporary landscape, Jackson gradually faded from view during the '90s. 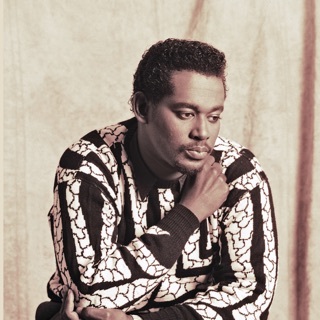 Jackson was born October 2, 1956, in Harlem, and like so many soul stars, he was trained as a gospel singer from an early age, singing at the White Rock Baptist Church. There he met Paul Laurence, who would later become his producer and songwriting partner. After completing school, Jackson joined Laurence's group LJE (Laurence-Jones Ensemble) and played the New York club scene. During the early '80s, Jackson moved to the West Coast and sang lead with the R&B band Mystic Merlin, but soon returned to New York to work with Laurence at the Hush Productions company. He sang on demo recordings of Laurence's compositions, and also served as a backup singer for Melba Moore after she caught his nightclub act. In 1985, Jackson landed a record deal with Capitol and issued his debut album, Rock Me Tonight. 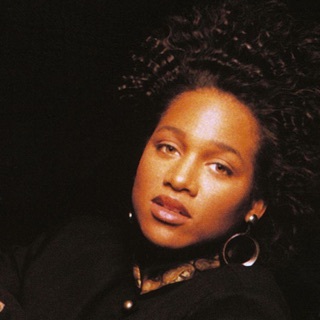 The Laurence-penned title track stormed the R&B charts, spending a whopping six weeks at number one, and made Jackson an instant sensation on urban contemporary radio. "You Are My Lady" gave him a second straight R&B chart-topper, and also proved to be his highest-charting single on the pop side, peaking at number 13. With "He'll Never Love You (Like I Do)" and "Love Is Just a Touch Away" also hitting the R&B Top Ten, Rock Me Tonight topped the R&B album charts and went platinum. 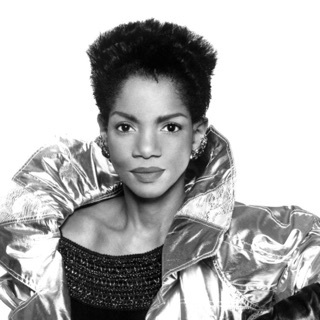 Jackson wasted no time issuing a follow-up set; Just Like the First Time appeared in 1986 on the heels of a number one R&B duet with Melba Moore, "A Little Bit More" (from her album A Lot of Love). 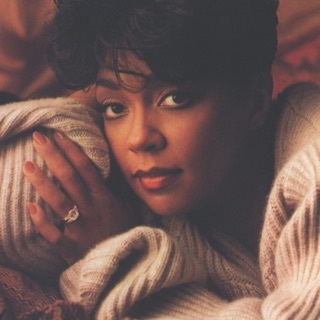 Another platinum-seller, Just Like the First Time continued Jackson's incredible dominance of the R&B singles charts; "Tasty Love," "Have You Ever Loved Somebody," and "Jam Tonight" all hit number one, while "I Don't Want to Lose Your Love" went to number two. The pace of Jackson's success slowed to less superhuman levels with the 1988 release of Don't Let Love Slip Away, which nonetheless featured another R&B chart-topper in "Hey Lover," plus further hits in "Nice and Slow" and "Crazy (For Me)." The title track of 1990's Do Me Again duplicated that feat, and "Main Course" just missed, topping out at number two. Even so, Jackson's early placings in the lower reaches of the pop Top 40 had long since disappeared, and some critics charged that his albums were growing too similar to one another. Perhaps it was a lack of distinctiveness in his material that hurt Jackson's chances for a pop breakthrough; whatever the case, 1992's Time for Love failed to duplicate the crossover success Luther Vandross was belatedly enjoying, despite a hit cover of the soul classic "Me and Mrs. Jones."